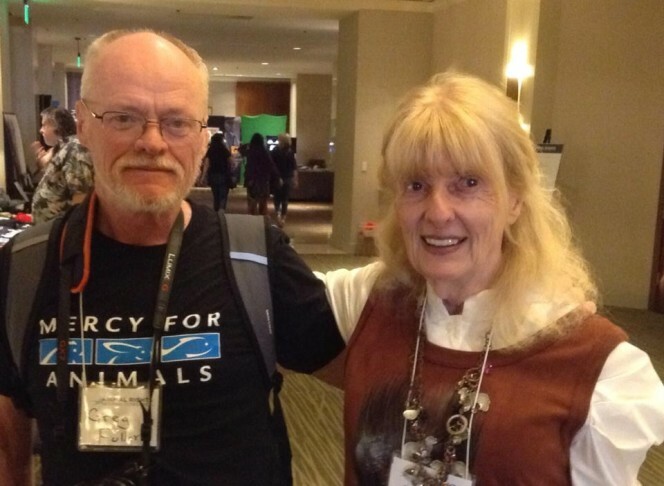 I’m with Shirley McGreal, who has spent the last 41 years protecting primates from mutilitation, neglect, and torture. Animal Rights National Conference in Los Angeles. See Facebook post for Facebook comments.